"Ben went above and beyond! He assisted with the planning and coordinating of events for our wedding, helped us through a timeline, and did a great job selecting the right music. We were inundated with compliments from our guests at how great of a job Ben did. If you want a great, reliable and personable DJ for your event, Ben is the man!" "We had SO many compliments on them. They were wonderful to work with SO very accommodating to our needs (even some that were kind of off the wall) and were so kind. We loved them and would hands down recommend them for your event. They even had my 80 year old grandparents and dad who never dances up and dancing! Such a great experience working with them!" "Ben and Michael were such a pleasure to have play at our wedding. The first time I met them in person they played for my fiance and I at a coffee shop and I was sold! I think I told them yes even before verifying with my fiance. Good thing he was okay with it :) We had them play guitar and violin during our ceremony and it was absolutely beautiful. They were so incredibly flexible during the planning process. We had planned for my sister-in-law to sing during the wedding and then had our pianist cancel last minute. They were more than willing to accompany her for the song and it sounded beautiful! They also played during our cocktail hour and dinner and it created the perfect atmosphere. Ben also DJ'd for us during the evening! I have never danced so much in my life and the dance floor was full the entire time! I had so much fun and my family/friends were having a fantastic time as well. I am so happy we chose Ben and Michael! I couldn't have imagined anyone better than them! They are incredibly talented and are great people to work with! I HIGHLY recommend them!!" "Words might not be enough for how awesome Ben made our special day! Not only does he make your reception the time of your life but his acoustic guitar paired with his accomplish Michael's violin is breath taking. They even went to the trouble to learn new songs for our ceremony. Ben is very easy to work with and can create any kind of atmosphere you are looking for. My favorite part about working with Ben, is we both now share an awesome love for a pretty great artist Cody Johnson. If you need a DJ look for further this is your guy!" We Want to be His Best Friend! I'm so glad that Benjamin was part of our wedding, the entire day! He played acoustic guitar for our ceremony with a violinist, it was beautiful. He recreated one of our favorite songs by Judah and the Lion. At the reception he conducted the flow of events and had everyone dancing by the end of the night! He has such a great personality, we want to be his best friend! He just gets along with everyone! He even stayed later than he had to just to enjoy the fun! "Ben was amazing! He was so much fun and picked awesome music for our wedding! Hands down my favorite vendor. They played acoustic music for our ceremony which was absolutely beautiful. Then he DJ'ed our reception which was also amazing! He even joined us toward the end of the nice and danced with us. He was so much fun and did a great job doing announcement and making sure my husband and I were taken care of. I would refer him to anyone needing DJ services, quite honestly I wish I had another event to have him DJ for me!" 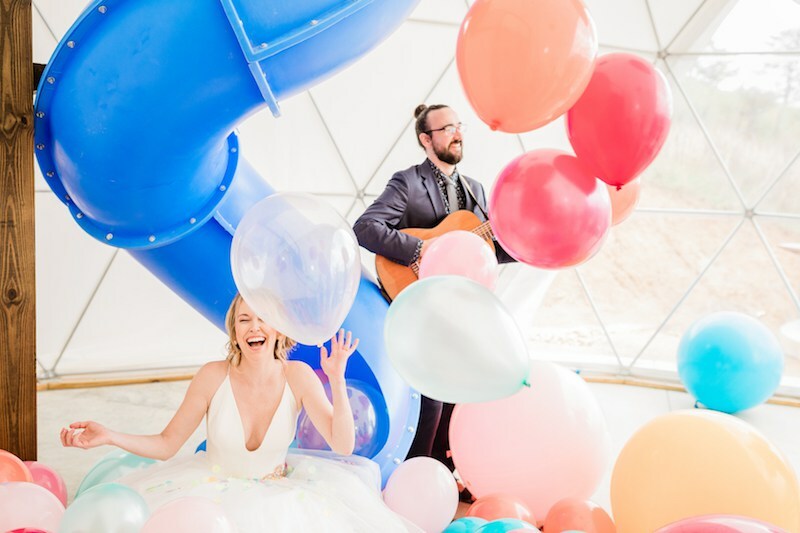 "Ben was without a doubt the best DJ…he performed during our wedding ceremony (on his awesome 7 string classical guitar) and was willing to learn any song we wanted, however anytime we brought up one he already knew it. We met him at a coffee shop to interview him for the gig and we had random strangers joining in on the songs and knew it was meant to be. He also did the DJing for the reception and he is just awesome, totally charismatic and right on cue with everything - it could not have been better. We had an outdoor wedding in 100+ degree heat and near 100% humidity and he toughed it out and made it enjoyable for all our guests. He provides all his own equipment, all you have to do it hire him and let him know your plans for the day and he will even work with you and give you feedback and ideas on what usually works and what doesn't. After working with Ben we would not only hire him again in the future, but we became friends in the process. He is really the best out there. No contest at all." "Ben did an awesome job and definitely surpassed our expectations! He was our MC, acoustic music, and party music provider and really is the whole package!! He provided an acoustic music duo with violin, cello, and guitar during cocktail hour and dinner which was perfect. After dinner he transitioned into party music that we requested. He really made our reception and knew how to get our guest on the dance floor and stay on the dance floor. 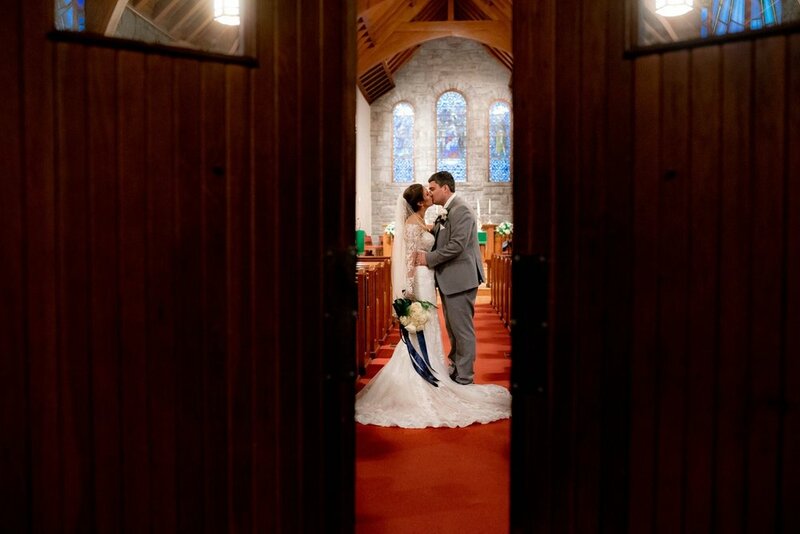 The grand entrance was perfect! If you are looking for an amazing DJ, book Ben!! And book his violin partner as well, it was all AMAZING!!!" Their Vision and Execution of Dream Weddings are Absolutely Amazing!